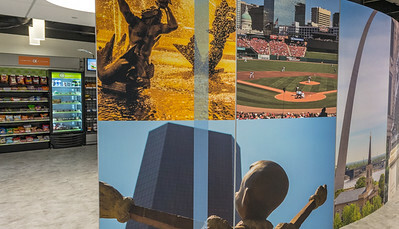 AT&T has been around almost as long as I have. 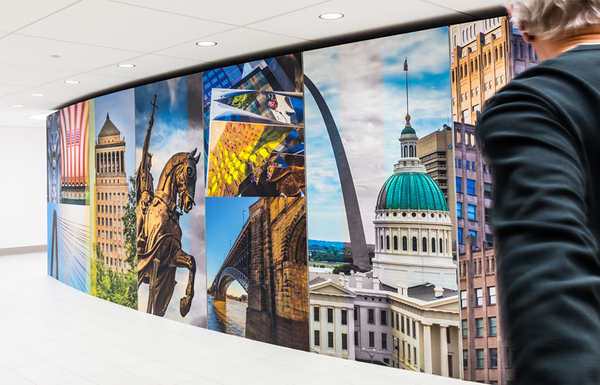 I’ve worn a lot of marketing hats working with AT&T but never as a photographer. 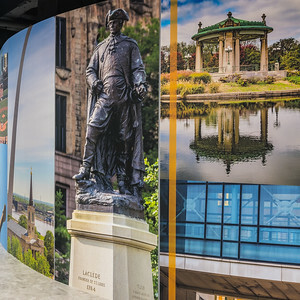 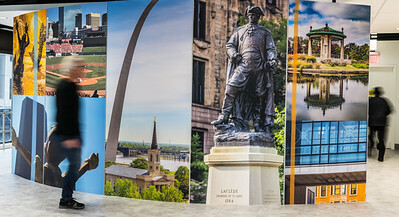 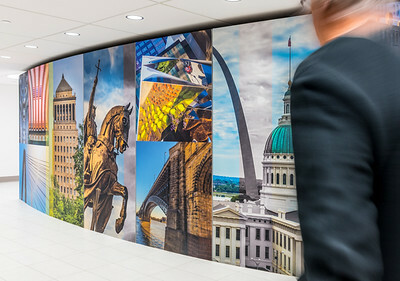 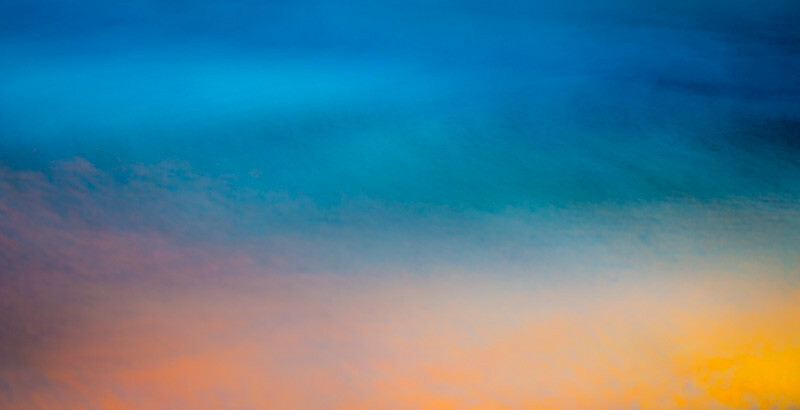 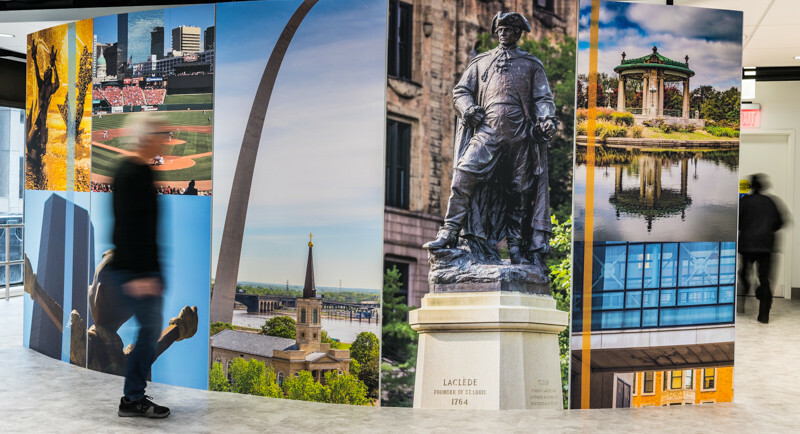 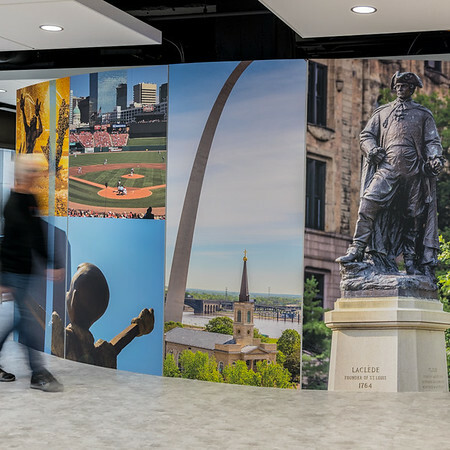 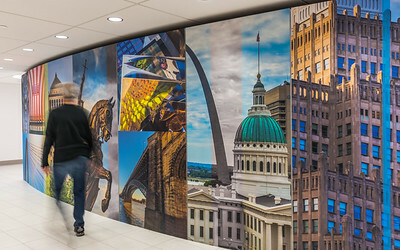 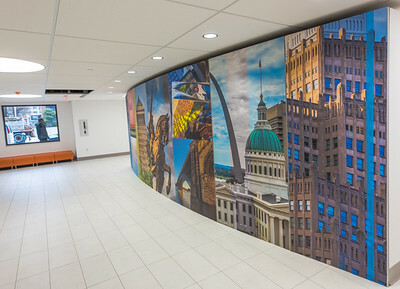 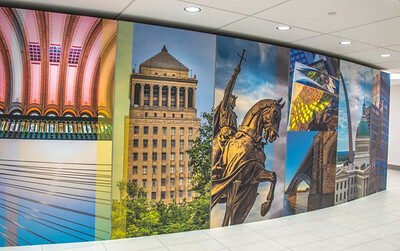 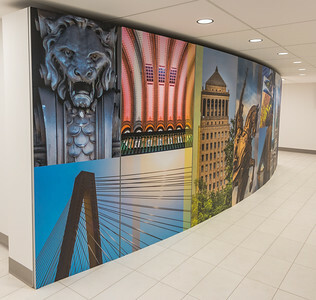 Thus, it was especially poignant when they selected my photography to adorn their new lobby at their corporate offices in downtown St. Louis.